May is Teacher Appreciation Month, a tradition that dates to 1985 when the NEA declared the first week in May Teacher Appreciation Week. 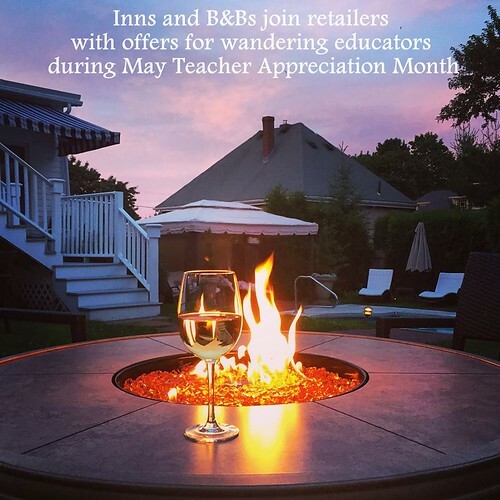 Many inns and B&Bs join retailers and restaurants throughout the country to the tradition of honoring educators to the whole month of May and beyond. From nursery school teacher to college professor, May is a time to say “thank you” to those that dedicate their time and careers to education and learning. From lodging to retail, those who admire educators have come forward to offer thanks with special promotions, discounts, and more. Organized geographically, traveling educators and teachers are encouraged to take advantage of these offers. Please note: These offers may not be used in conjunction with any other discount, gift certificate, package, third party booking site, or offer. The offers must be arranged directly with these participating businesses, not through third parties or other booking sites. Recipients should be prepared to show proof of employment in the education field. From Captain Jefferds Inn, Kennebunkport, ME: As a thank you to educators, and knowing that May is a busy time of year when teachers can’t normally get away, Captain Jefferds Inn will offer a $50 gift voucher to all teachers and educators who call and request one. They then have a year in which to use them for a Captain Jefferds Inn getaway. The only restriction is that educators must call during the month of May (only), as this offer only lasts from May 1-30, 2017. Call (207) 967-2311 to request a voucher. 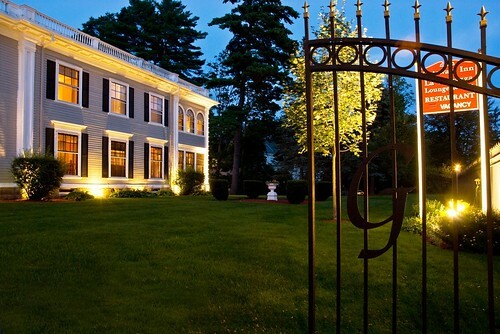 From Camden Maine Stay Inn, Camden, ME: Educators will receive a 20-percent discount in May or June for a minimum two nights stay or 15-percent discount for a one night stay. Use promo code TEACH when booking online, or call (207) 236-9636. From Element Boston Seaport & Aloft Boston Seaport, Boston, MA: In honor of National Teacher Appreciation Month/Week (and year-round), the Element Boston Seaport and Aloft Boston Seaport hotels offer a teacher’s rate that starts at $99 per night (based on availability). To take advantage of this offer, educators need to mention rate plan “TEACHER” and provide a valid school ID upon check-in. The guarantee rate is fully prepaid and non-refundable. The hotels are tech-savvy and eco-friendly, and are located near many exciting things to do in Boston. 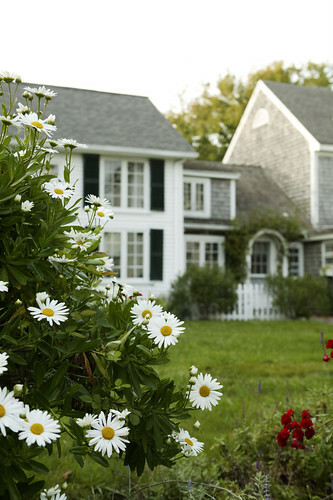 From Captain’s House Inn, Chatham, MA: Calling all teachers! The school year is winding down, so wandering educators must be thinking about planning a well-deserved vacation. During the month of May, book your Captain's House Inn stay for any future travel dates and receive a fruit and cheese platter with chocolate-dipped strawberries and a full bottle of champagne on the house. Reservations must be booked in May for any future travel date that will include your special teacher perks. If booking online, indicate “teacher special” in the special accommodations field, and your special complimentary teacher perk will be added. A minimum length of stay may be required on certain dates. 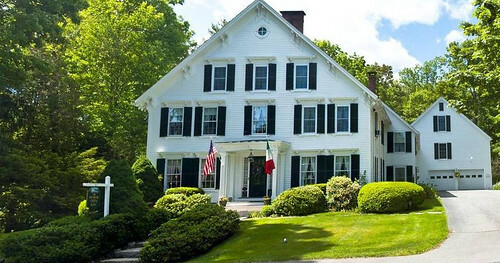 From Gateways Inn and Restaurant, Lenox, MA: All traveling educators are invited to stay at the Gateways Inn and Restaurant Stay during the month of May at a deeply discounted rate of $179 per night (exclusive of tax and service fees). In addition, as a thank you for all they do, teachers taking advantage of this offer will receive a complimentary four-course dinner in the inn’s restaurant. Please note restrictions apply, as the restaurant is open May 13, 20, 26, & 27 only. Please be prepared to show proof of employment. From Harbor Light Inn, Marblehead, MA: It doesn’t matter if you teach grade one through twelve or beyond, The Harbor Light Inn will offer a 12-percent discount to teachers and educators who book a stay during the month of May. Some holidays may not be valid, but this offer does apply to weekends. 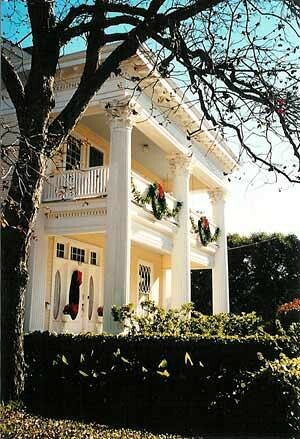 Call 781-631-2186 to book your stay. 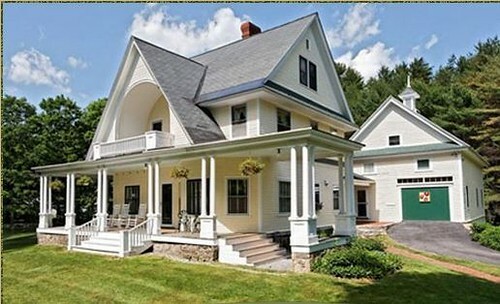 From Noble House, Bridgton, ME: For the entire month of May, teachers booking a 2-night stay will receive $20/night discount and mimosas with their first breakfast, along with the signature "wicked-good" gourmet breakfast each morning and the homemade cookies served daily. Teachers and wandering educators booking a one night’s stay with a $10/night discount and mimosas with breakfast. Teachers rock here! 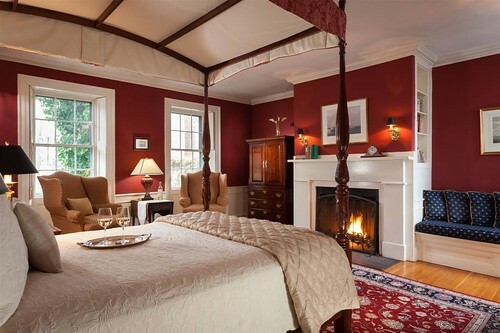 From Platinum Pebble Boutique Inn, West Harwich, MA: For the dates of May 1 -25, 2017, all educators will receive a special 20-percent savings on stays at the Platinum Pebble Boutique Inn. Teachers may either book online and use promo code: BREAK, or call the inn at 1-800-321-3155 and mention the special. Reservations must be made directly with the hotel for savings. 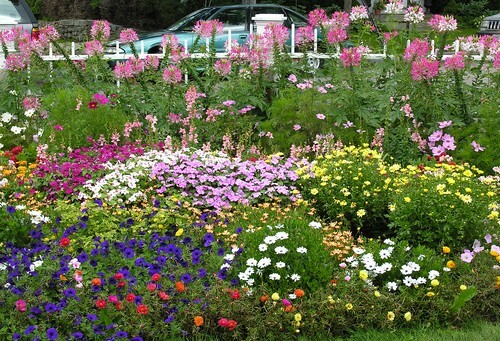 Snapdragon Inn, Windsor, VT: To show their appreciation for the work teachers do, this inn will offer all current teachers and retired teachers a 20-percent discount on room rates during the month of May for Teacher Appreciation Month. Bookings can be made online by entering the promo-code Teacher when booking online; or by calling 802 -227-0008. Bookings can be from now right through to May 31. Teacher ID or something that shows the guest is a retired teacher must be shown on check-in. Inn at Westwood Farm, Orange, VA: Teachers and educators are treated to 25-percent off regular room rate in any one of the inn’s guest rooms (double occupancy) midweek, June through August, with a two-night minimum stay. Plus, teachers are treated to a complementary tour ticket to James Madison’s Montpelier. Valid dates: June 1 through 31 August 2017. Sunday through Thursday. Reservations are subject to availability. Valid to any teacher with professional ID. From Rita’s Italian Ice of Fairfax, VA: Rita's Italian Ice of Fairfax, located at 10726 Fairfax Blvd., Fairfax, VA, will offer 25-percent off the total purchase made by any teacher. Just show your certification or school ID to receive the discount. Valid May 1st through May 31st at Rita's Italian Ice in Fairfax only. From The Scott Resort & Spa, Scottsdale, AZ: The Scott Resort & Spa is surrounded by a range of activities, including world-class golf courses, shopping, dining, art galleries, MLB Spring Training, and outdoor recreation framed by spectacular natural scenery. All traveling educators, faculty, and staff will be treated to a 20-percent discount not only during May Teacher’s Appreciation Month, but year-round. To secure this offer, the reservation must be booked exclusively through this link: http://www.thescottresort.com/educator-discount/. From Eva’s Escape, Scottsdale, AZ: At Eva's Escape, teachers are celebrated all summer, just not during May. From May 15 - August 31, 2017, teachers stay three nights and pay for two. This offer is good for any room and is based on availability. Teacher ID is required. Black out days 6/24/2017 through 6/30/2017. Come play in San Antonio this summer. Call 210-223-5875. From Haydon Street Inn, Healdsburg, CA: The innkeepers here know how hard teachers work and value their commitment and dedication to their important job, educating future leaders. With this in mind, the Hadon Street Inn is offering 25-percent off the second night of a two-night stay to teachers during the month of May. You will have chocolate-covered strawberries waiting in your room as a special sweet treat, with the inn’s compliments. Call 707-433-5228 and mention Teachers Appreciation offer when booking. From Laguna Beach House, Laguna Beach, CA: Laguna Beach House is an oceanfront, Mediterranean-style hotel only minutes from historic Main Beach. All traveling educators, faculty, and staff are treated to a 20-percent discount not only during May Teacher’s Appreciation Month, but year-round. To secure this offer, the reservation must be booked exclusively through this link: http://www.thelagunabeachhouse.com/educator-discount/. Zeel, the Massage On Demand Company: Zeel is the first company to deliver five-star, spa-quality massages to homes and hotels in as little as an hour. Zeel feels that educators deserve to be treated, without any inconvenience. Zeel Massages can be booked directly for them or with a gift card. New customers can use the code APPLE25 for $25 toward your purchase during the month of May. Give your favorite educator the gift of Zeel for Teacher Appreciation Month. Christopher & Banks Retail Stores: Teachers receive a 10-percent discount year-round at Christopher & Banks stores. Simply identify yourself as an educator before your purchase is made. Marti Mayne has taken nearly 30 years of marketing experience and dedicated it to providing marketing and public relations services for the tourism, and bed and breakfast industry with her company Maynely Marketing. She has been the publicist for BedandBreakfast.com, offering information about the B&B industry to TV, radio, newspaper, magazines and Internet media and also helped to manage the Better Way to Stay campaign for the Professional Association of Innkeepers International and the B&Bs for Vets program for the Association of Independent. Marti has recently added travel writing to her repertoire, providing stories for the Birds Eye View, the inflight magazine for Cape Air, Geico Magazine, Classic Country Life Magazine, and NHtoDo Magazine and Inns Magazine. She was the B&B Examiner for Boston's Examiner.com guide and a contributor to many blogs, plus a regular contributor on family adventure to EasternSlopes.com. Note: Special thanks to Distinctive Inns of New England, HARO, and BedandBreakfast.com for assistance in compiling this list.